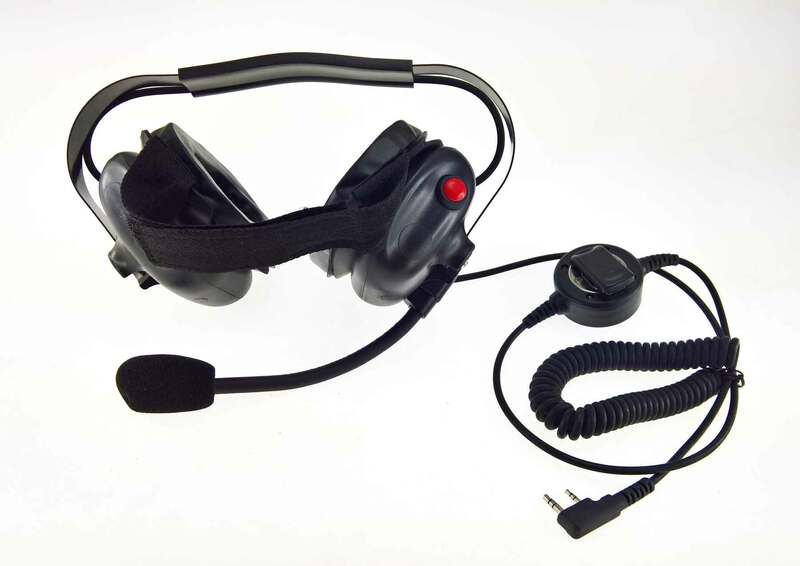 Radios for use by schools, pubs, businesses and other users who don't want the complexity of an amateur handheld. 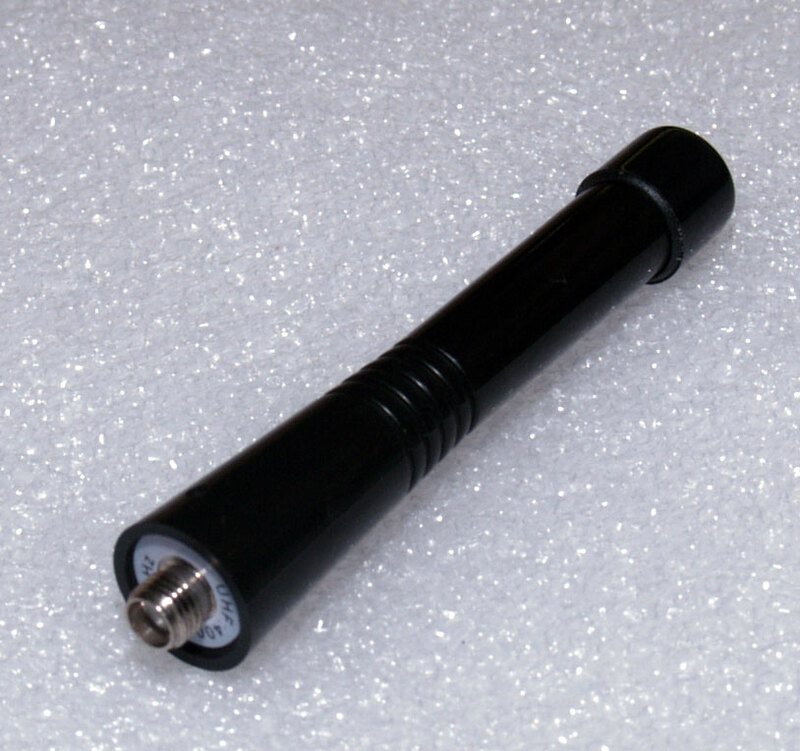 Short UHF [400-470 MHz] Antenna handheld transceivers. Alternative antenna with SMA female fitting for the VR-500U, X-3 UHF and other UHF transceivers with SMA male antenna sockets. For users requiring a more compact antenna than the one supplied as standard. Overall length is 78 mm excluding SMA fitting.